Bartellas majors on good food, professionally served in smart surroundings, at terrific value for money prices. I opened Bartellas in Meopham mainly through my frustration at not being able to find a restaurant that offered simply that. Suitable for all the family and for any occasion, Bartellas has something to tempt everyone; great pizza, delicious pasta and a range of sophisticated starters, main dishes and desserts. I trust that you will enjoy the experience but please do let me have your comments. We look forward to being of service to you very soon. – all served with Yorkshire pudding, roasted potatoes & seasonal vegetables. Dairy-free, gluten-free and vegan menus are available (see menus section) . Please do let us know if you have any allergies or dietary restrictions. 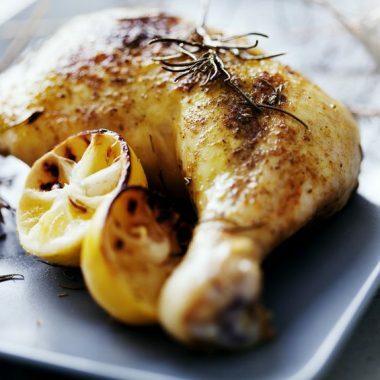 We can prepare smaller, reduced price versions of many main course dishes and offer a simple pasta, pizza, burger, cod goujons, small baby back ribs or chicken & chips for £6.50. 2019 greetings to you all- hardly a happy and prosperous New Year so far out there with the country, county and even our parish continuing to brood on Brexit and beyond. All good our end at Bartellas though during December and early January – many thanks for your continued support plus the fave comments and reviews. Bring on Mexit I say along with a local Sheriff and a posse to sort our streets and services! I’m still waiting on Gravesham and/or Government to return the overpaid £50,000+ and now owing to me after I was vindicated in my Business Rates battle – maybe I should take them to Court? Meanwhile, Valentine’s bookings are being received thick and fast for the Thursday night. 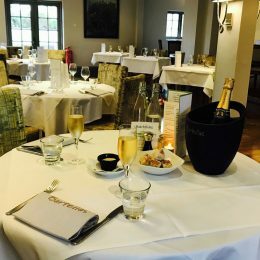 We’re also offering a Valentines Prix Fixe luncheon with a glass of Prosecco – call or email the restaurant for further details. 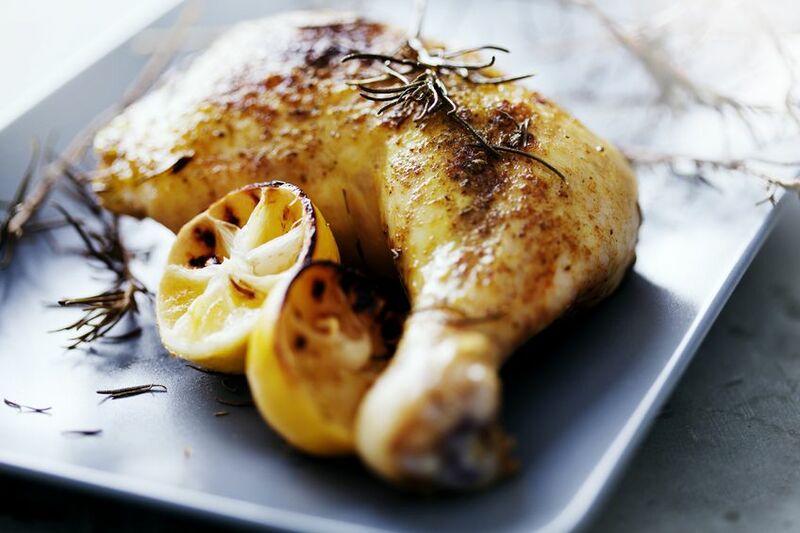 Working with The Bear Kitchen people to feature some healthy options on our menu and showcase them shortly on a Club night – details to follow. 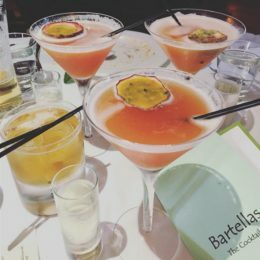 Ideal for birthdays, anniversaries and other special occasions, Bartellas vouchers are available in denominations of £50, £20 & £10.